It's a rainbow of color! These galvanized pails will be a delight to all who see them. 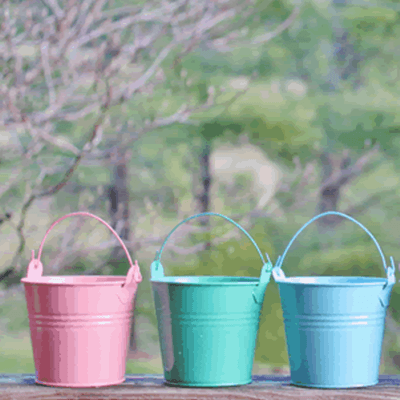 These pretty Mini Pastel Pail Assortment display buckets will add a touch of whimsy to any counter top. 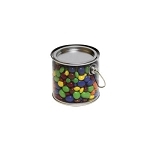 Use for a candy display or fill with small items like erasers, mints and the like. You can even use them for party favors or table decorations. 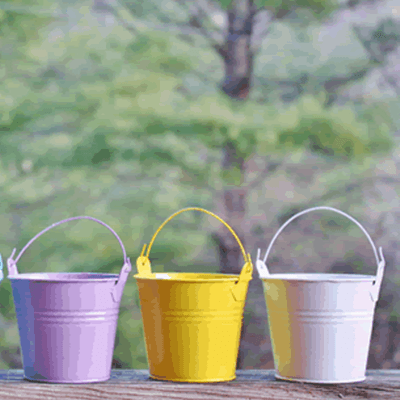 A little imagination goes a long way with these colorful pastel pails. Find your pot of gold at the end of the rainbow. Order today! 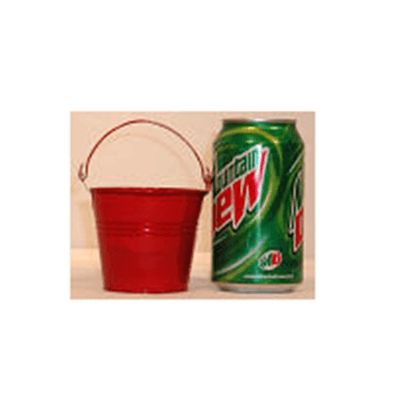 Try also Bright Mini Tin Pails.